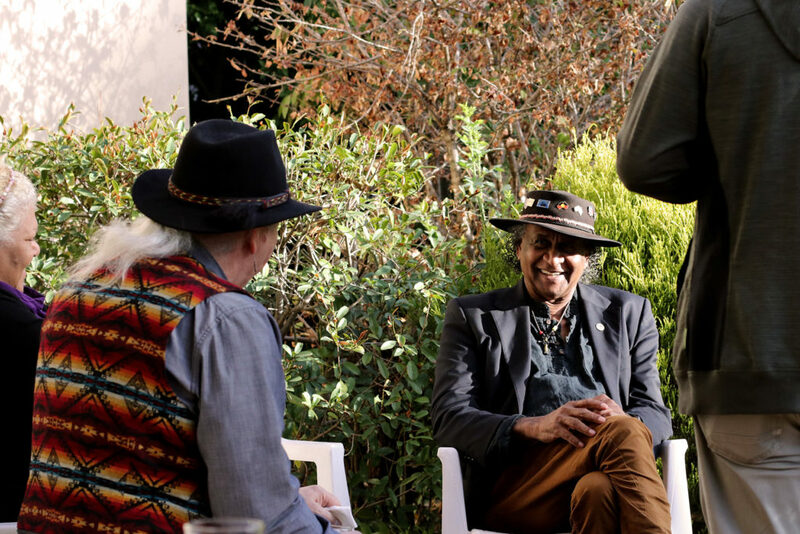 Uncle Ray Minniecon, an elder statesman and Aboriginal pastor from Sydney, has knocked on the doors of Australian theological institutions for more than 15 years, asking for a way to teach theology from an Indigenous perspective. This week, his prayers were answered. New research study options offered through Whitley College and the University of Divinity, in Melbourne, will allow students to study theology through Indigenous eyes. 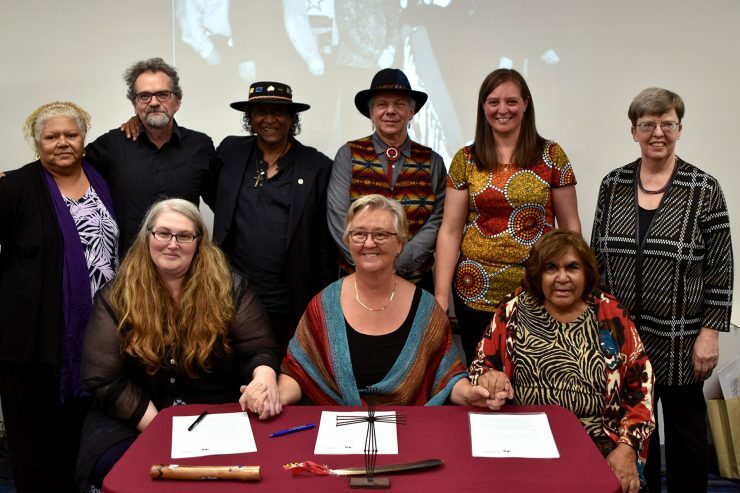 The colleges have signed a memorandum of understanding with NAIITS, formerly known as the North American Institute for Indigenous Theological Studies, a global organisation seeking to create culturally sensitive theological learning opportunities for the world’s indigenous communities. 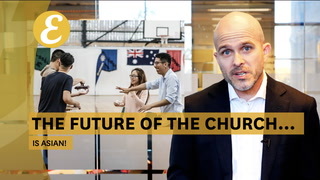 NAIITS postgraduate-level units have been taught at Whitley College, a Baptist institution in Parkville in inner-city Melbourne, since 2017. New research options, including a PhD track, will be offered from this year. “This is our opportunity to study the ways of our Creator through our cultural eyes,” says Minniecon. 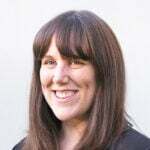 Naomi Wolfe, an Australian Aboriginal woman, lecturer at Australian Catholic University and a NAIITS board member, told Eternity that Aboriginal and Torres Strait Islanders are “indebted” to Uncle Ray for his years of agitating for more theological training opportunities for his people. Nungalinya College in Darwin offers culturally relevant, theological courses at a VET (Vocational Education and Training) level. Wolfe says with this agreement, the full spectrum of theological education from an Indigenous lens is on offer. “I think these study options will allow space for people to explore questions like: ‘How can I be fully authentic as God has called me as an Aboriginal or Torres Strait Islander and how can I be a fully authentic Christian? What does theology mean to me as an Indigenous person living in contested lands in Australia? Wolfe says she has seen many instances where Aboriginal and Torres Strait Islander people have been unable to study at Bible colleges or be appointed as pastors or be ordained because of a lack of paper qualifications. Both the coursework units and research options will be co-taught with Indigenous theologians and academics from around the world. Wolfe stresses that the courses have been developed to satisfy Western academic requirements, “with all the academic rigour required of any other masters or PhD study”. Wolfe says she hopes the research that comes from these new study options will make a contribution not only to the Indigenous church but the wider church in Australia.